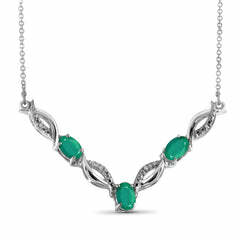 Whether you're shopping for a birthday girl or are simply drawn to this rich hue, emerald jewelry is a wonderful way to lend a luxurious touch to any look. 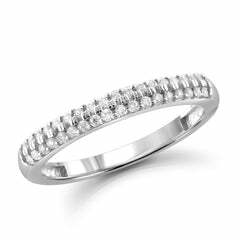 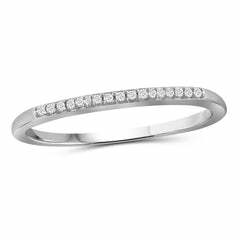 Designed with elegance in mind, it is certain to make a sparkling statement every time! 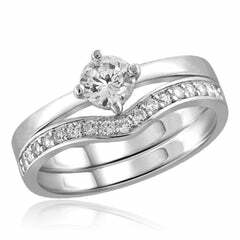 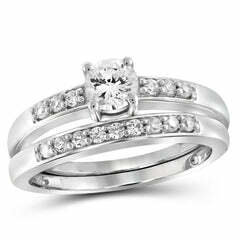 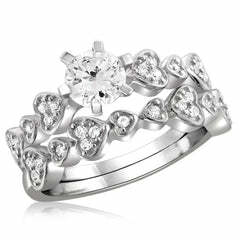 You'll discover that this ring possesses breathtaking beauty that will be appreciated from every angle. 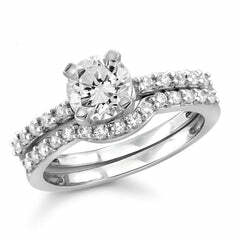 It's a lovely choice for the sophisticated woman who appreciates timeless style.